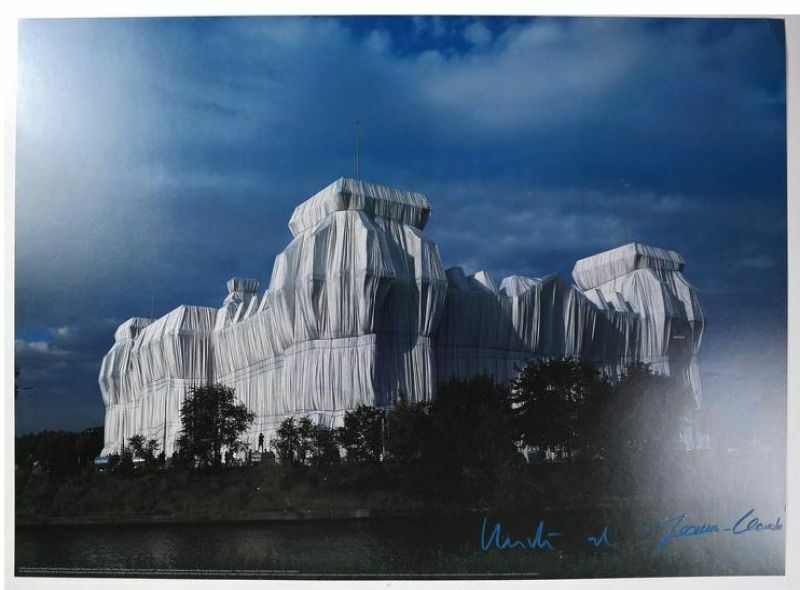 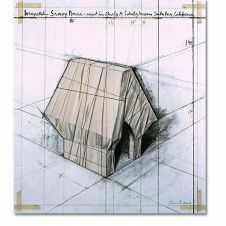 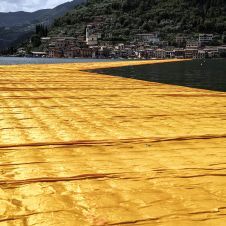 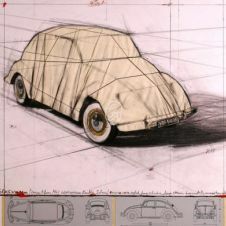 The Wrapped Reichstag War was an art project by the artists' couple Christo and Jeanne-Claude. 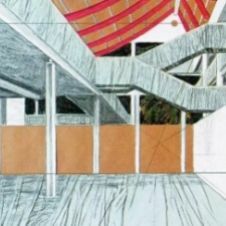 Within the framework of the project, which lasted from 1971 to 1995, the Reichstag building in Berlin from 24 June to 7 July 1995 was completely covered with aluminum-vaporized polypropylene fabric. 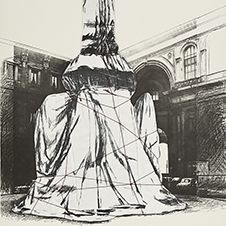 The Reichstag covers one of the most famous works for art in public space.